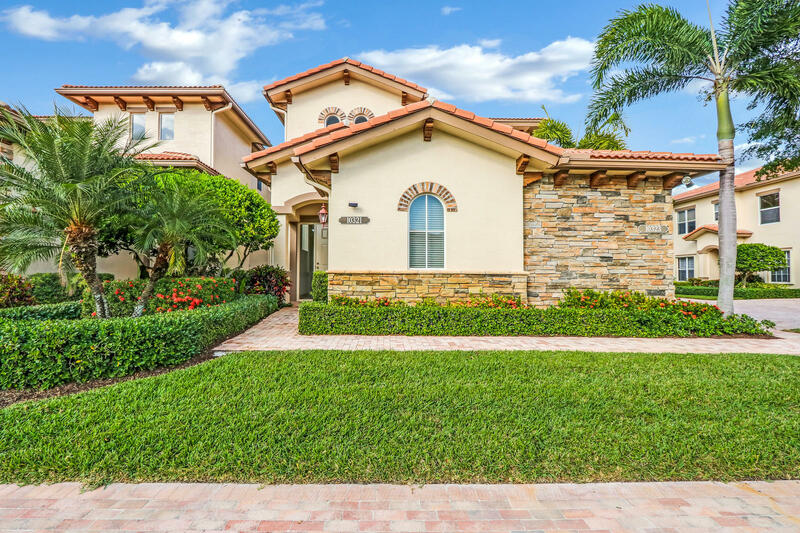 All ORCHID RESERVE CONDO homes currently listed for sale in West Palm Beach as of 04/21/2019 are shown below. You can change the search criteria at any time by pressing the 'Change Search' button below. "Incredible price for this upgraded and move-in perfect ''Ventura'' model--the largest model in Orchid Reserve. Panoramic Golf Views of the Tradition Golf course. 3BR/3.5BA + Den, plus formal dining room, large Great room w/ Built-in bar. Spacious eat in kitchen features granite countertops, center island, upgraded wood cabinetry, wood paneled refrigerator. Brand New Wood Plank Tile in Kitchen, Neutral Tile on diag. in living areas, Crown moldings, whirlpool tub and more. This second floor unit has a private elevator, 2-car garage, impact glass, large scr. patio overlooking golf course. Great opportunity to move into this beautiful, updated condo and enjoy the Ibis Lifestyle. Steps from community Pool."